3 YRS Dongyang Dieanfen Technology Co., Ltd.
Good Quality and Good Credit is our tenet, based on this principle, our products sold to the Europe. If you have any problem please feel free to contact us any time. 4: supply ability:We own more than 3000 square meters workshop and four prodution line. Classic nail polish colors are appropriate for every occasion, whether you are going to the beach or to a business meeting. : If you are interested in our products, please do not hesitate to contact me. 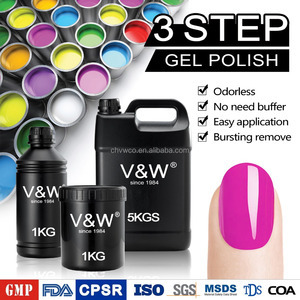 It is the collection of research, production, mark e ting, network operations in one high-tech enterprise of cosmetics. 1 YRS Shanghai Wenkai Industrial Co., Ltd.
Q2.Where is your factory located9How can I visit there9 A:Shanghai,China. Q4.What is the material of your products9 A:Acrylic&Methacrylic. Q5.How can I get some samples9 A:Free sample will be sent ASAP. 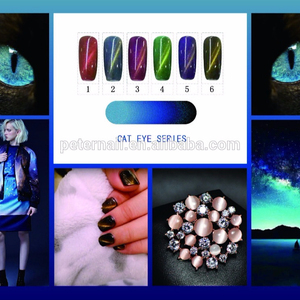 8 YRS Guangzhou Feifan Nail & Eyelash Beauty Trading Co., Ltd.
Alibaba.com offers 15,489 mani polish products. About 1% of these are nail polish, 1% are abrasive tools, and 1% are marble. 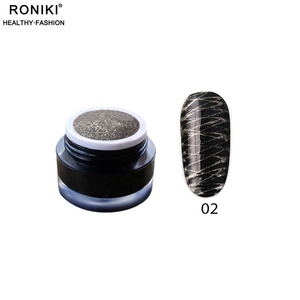 A wide variety of mani polish options are available to you, such as crystal, stainless steel, and metal. You can also choose from fda, ce, and cb. As well as from free samples, paid samples. 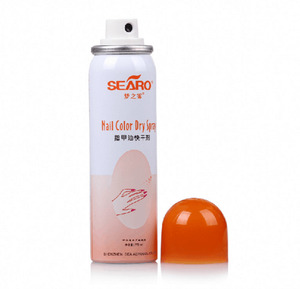 There are 15,489 mani polish suppliers, mainly located in Asia. 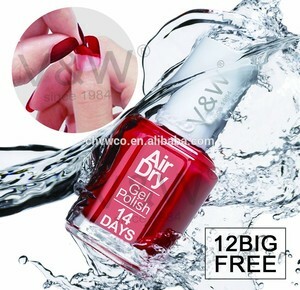 The top supplying country is China (Mainland), which supply 100% of mani polish respectively. 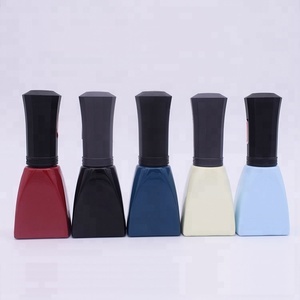 Mani polish products are most popular in North America, Domestic Market, and Western Europe. You can ensure product safety by selecting from certified suppliers, including 5,791 with ISO9001, 2,572 with Other, and 368 with ISO14001 certification.